This package gives you the opportunity to visit two of Antoni Gaudí’s best-known landmarks: the Sagrada Família and its towers and Park Güell. 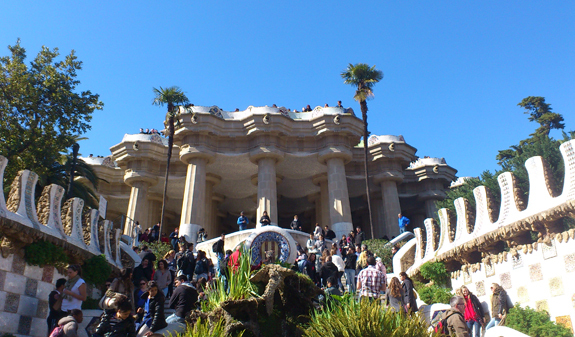 Park Güell was designated as a UNESCO World Heritage Site in 1984. According to the original project, commissioned by the Catalan businessman Eusebi Güell, the park was going to be a residential estate, but it eventually opened as a public park in 1926. Gaudí gave free rein to his creative ingenuity with a style inspired by natural, organic motifs with the aim of bringing architecture and nature together in perfect harmony. The guided tour will reveal all its secrets. 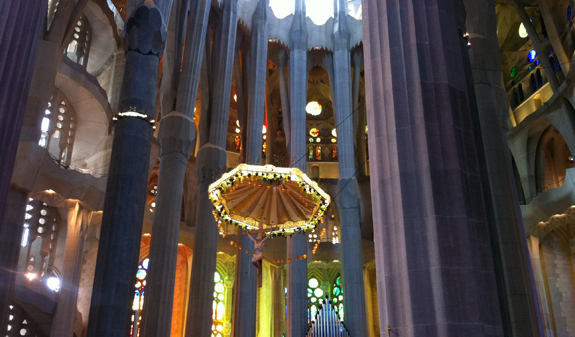 The basilica of the Sagrada Familia is certainly the pinnacle of the architect’s achievements. You’ll visit its impressive interior steeped in symbolism and, with the guide’s descriptions, discover how Gaudí was inspired by nature to create a true fusion of spirituality and nature. 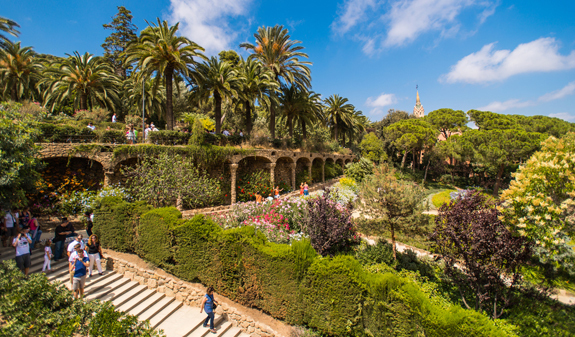 Admission with guided tour of Park Güell. 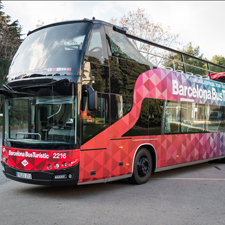 Bus transfer from Park Güell to the Sagrada Família. 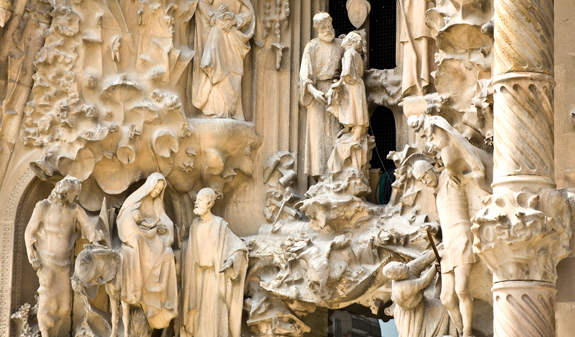 Admission to the basilica of the Sagrada Família with guided tour. Ride in the lift to the top of one of the towers in the Sagrada Família (ride to the top only). Times: daily at 11am. From 1st April to 30th September. Closed: 15/8, 11/9 and 24/9. Length: 4 h 30 min, plus visit to the tower. 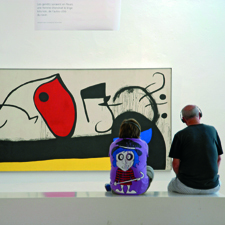 Meeting point: Gaudí Experience. c/ Larrad, 41. Metro: L3, Vallcarca or Lesseps stop. Bus 24, 32, 92, 116 and H6. Please arrive 15 minutes before departure, at 10.45am. Please look for the person carrying the Julià Travel sign when you arrive. A wireless radio guide system is available during the tour for your greater convenience for groups of more than five people. The ride to the top of the tower is not accompanied by a guide. You may have to use the steps to come down from the tower. 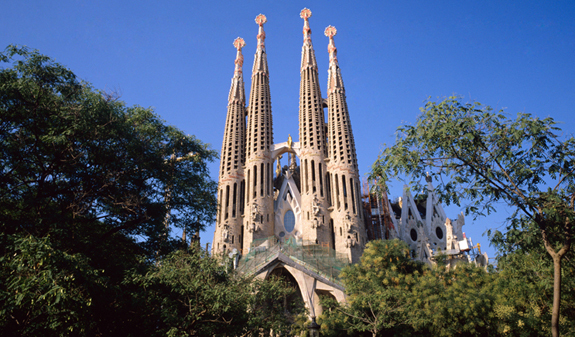 We recommend you wear comfortable clothes and shoes when visiting the Sagrada Familia.